Please accept my sincere best wishes to you and yours for a joyful, healthy and prosperous 2016. 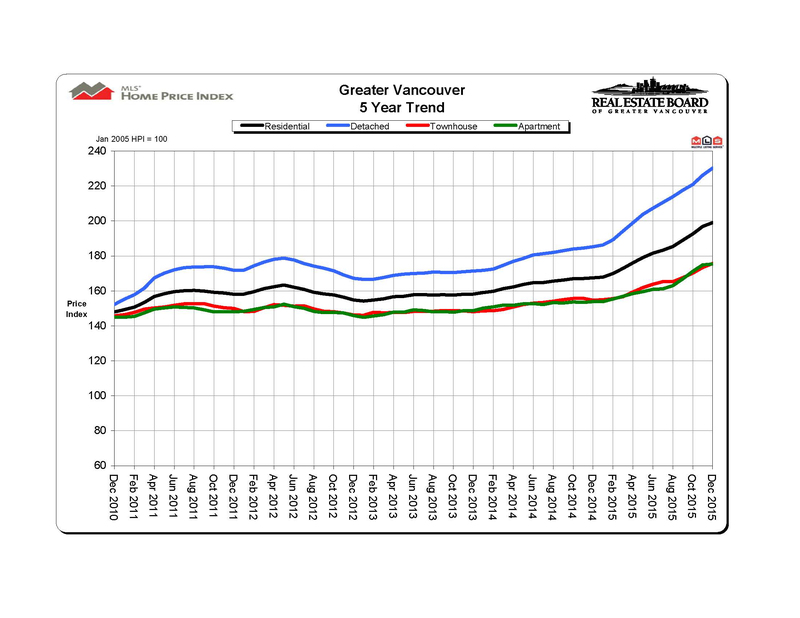 2015 was a record-breaking year for Real Estate sales across most if not all of the Lower Mainland market. I finished the year receiving the Royal LePage Presidents Gold Award recognizing the TOP 6% of Realtors. This level of business would not be possible without fantastic support from great clients like yourselves. 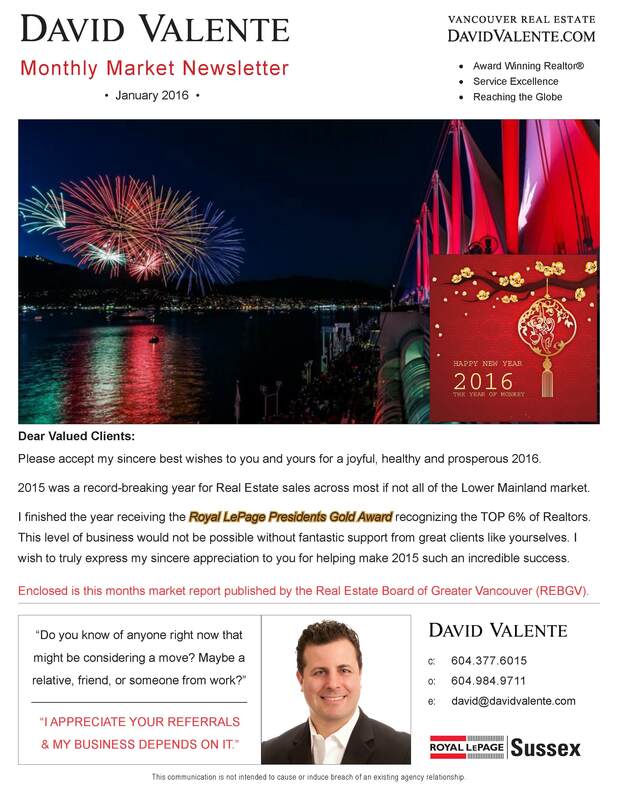 I wish to truly express my sincere appreciation to you for helping make 2015 such an incredible success. 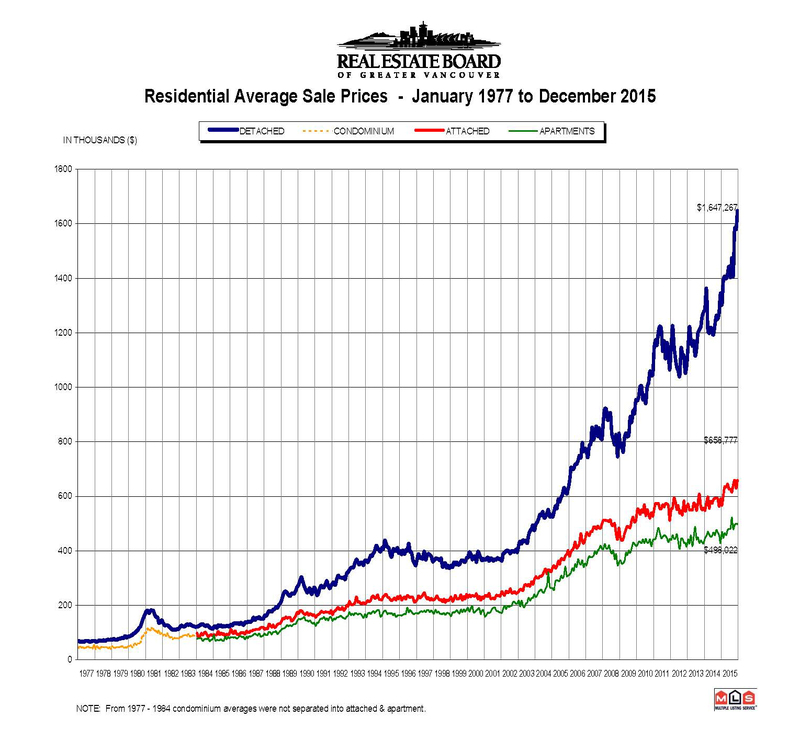 Vancouver BC, January 5, 2016 - In a year when the number of homes listed for sale was below historical averages, actual home sales in Metro Vancouver set a new record.